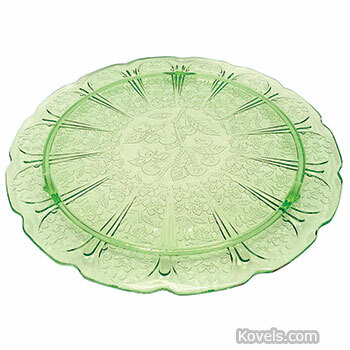 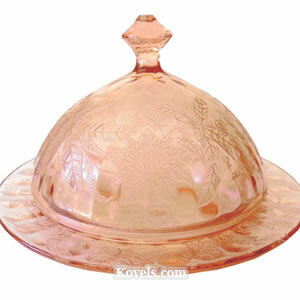 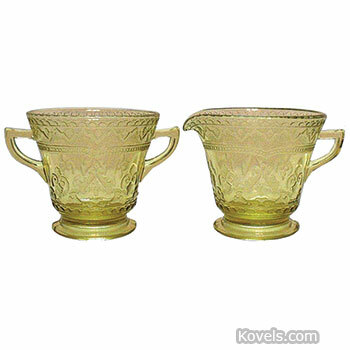 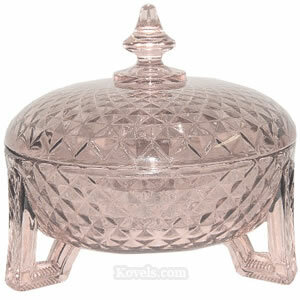 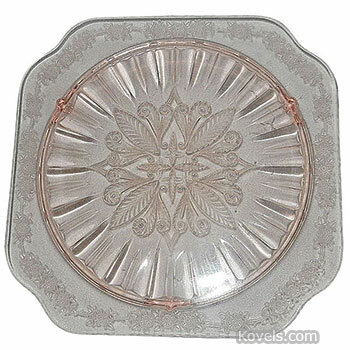 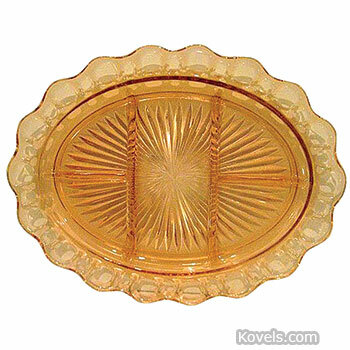 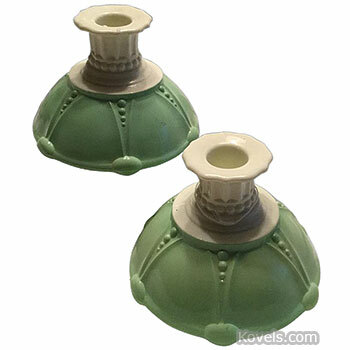 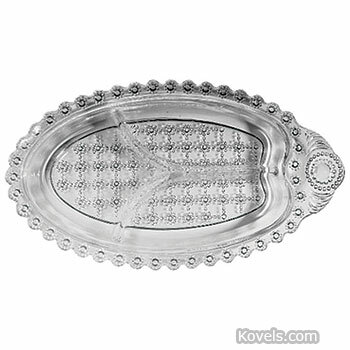 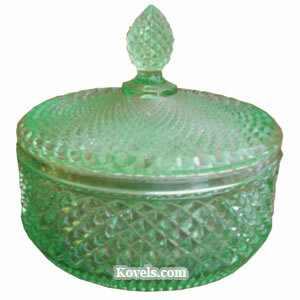 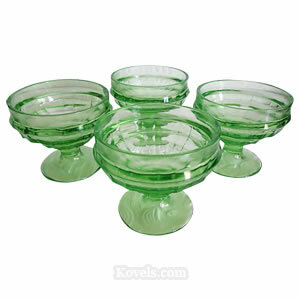 Depression glass is an inexpensive glass that was manufactured in large quantities during the 1920s and early 1930s. 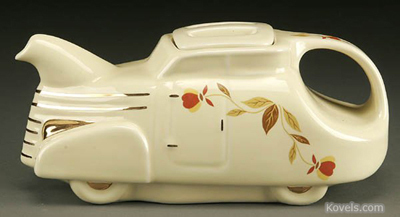 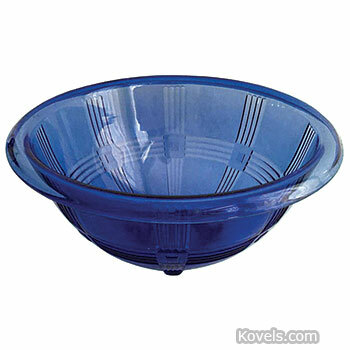 It was made in many colors and patterns by dozens of factories in the United States. 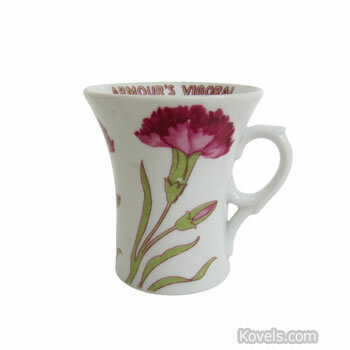 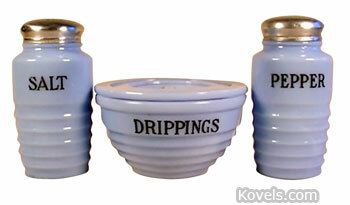 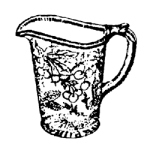 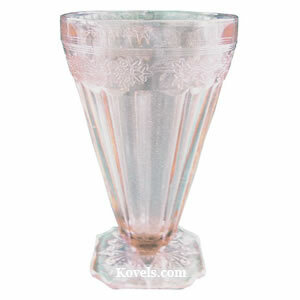 Glass labeled elegant by collectors refers to American hand-pressed items made from about 1925 to 1955. 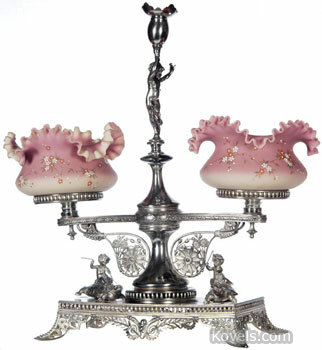 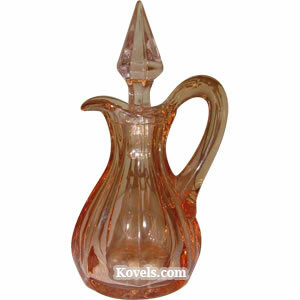 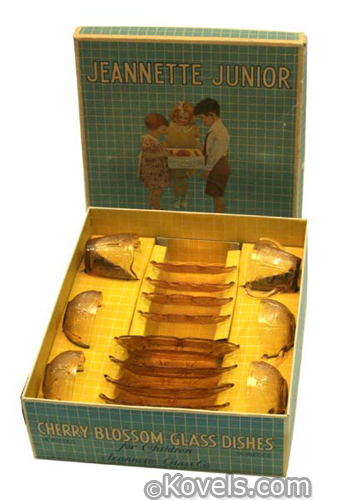 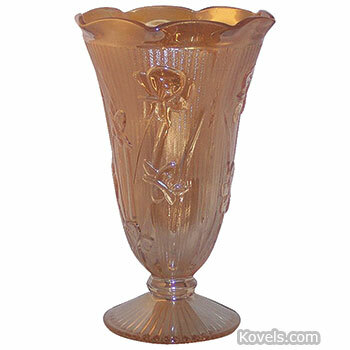 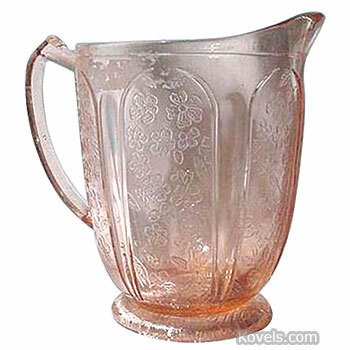 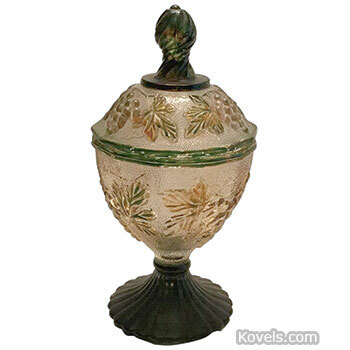 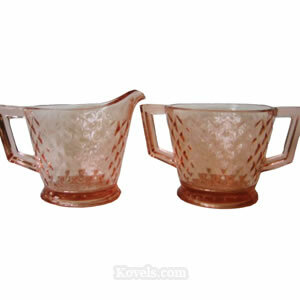 Most patterns were also made in clear glass, which the factories called crystal. 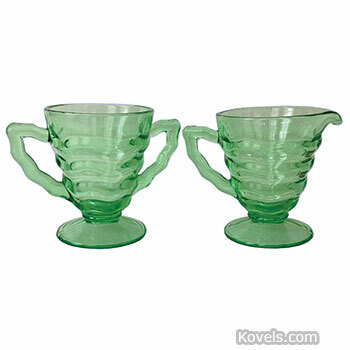 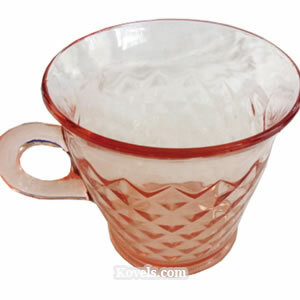 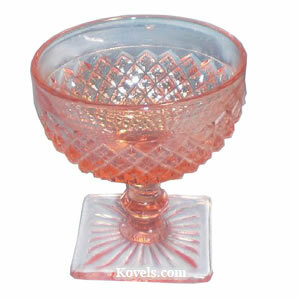 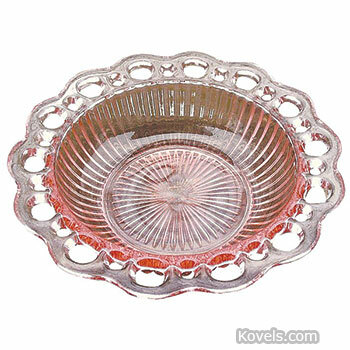 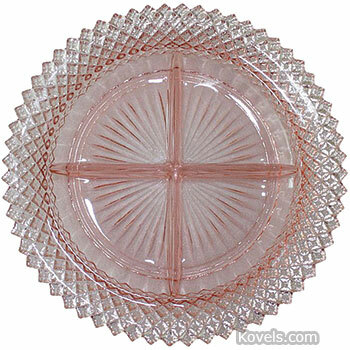 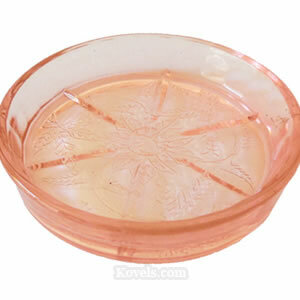 The name Depression glass is a modern one and also refers to machine-made glass of the 1940s through 1970s. 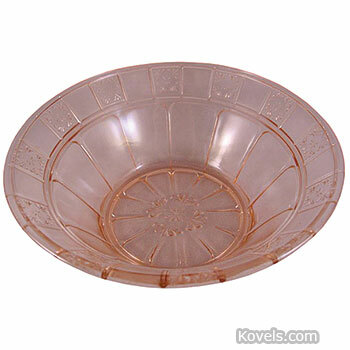 Sets missing a few pieces can be completed through the help of one of the many matching services listed on our website, kovels.com.